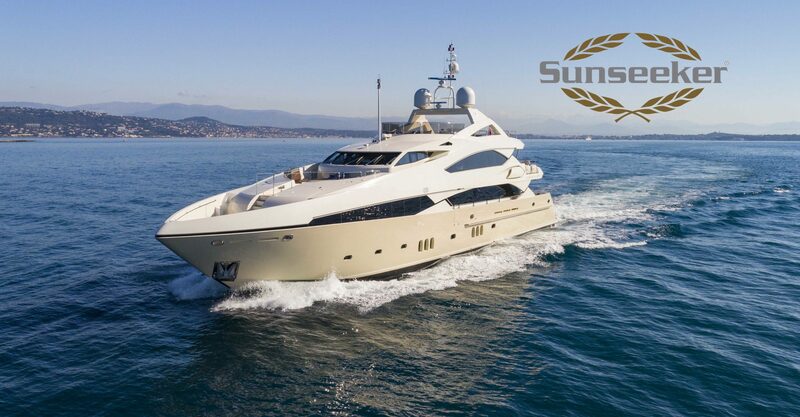 A well-known Sunseeker 34m, FRIVOLOUS is an impressive vessel and a successful model for both private use and charter. Beautifully maintained by her Captain and fastidious owner. Her ample accommodation sleeps 10 people in 5 staterooms allowing the owner and guests to enjoy the well-designed main salon and dining area. The master suite is located in the bow with views looking forward offering a sizeable master bathroom with shower, separate bathtub and WC. 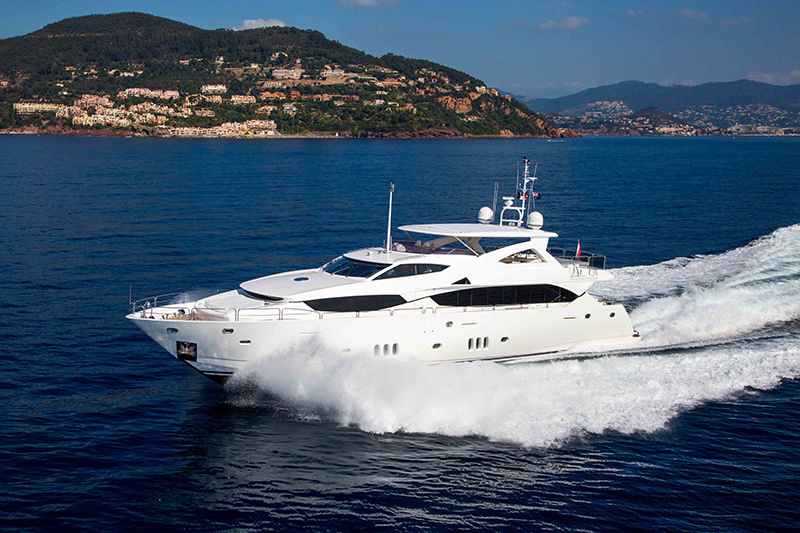 The aft cockpit offers an al fresco dining area with easy access to the flybridge and foredecks. 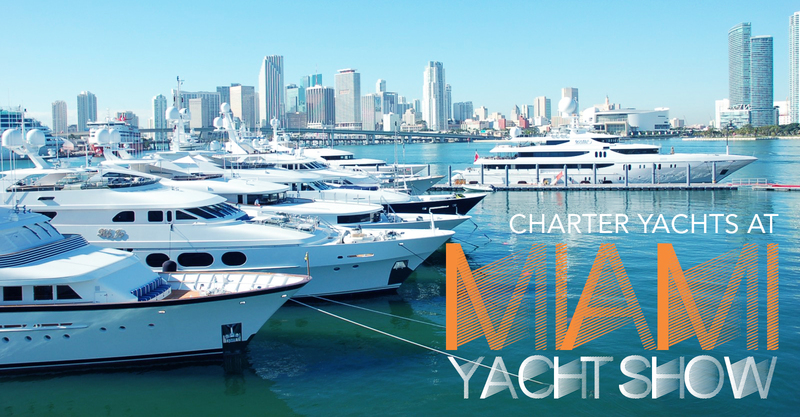 The flybridge itself is spacious with a raised Jacuzzi and sun pad.